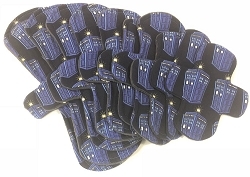 Dragon's Lair Cotton Jersey Pads with Fleece backs - Pick Your Size! 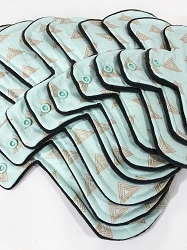 Gold Triangles Cotton Woven Pads with Fleece backs - Pick Your Size! 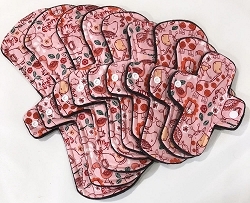 Petting Zoo Cotton Woven Pads with Fleece backs - Pick Your Size! 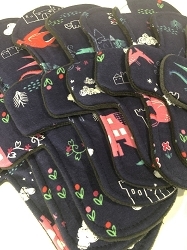 Harry Cotton Woven Pads with Fleece backs - Pick Your Size! 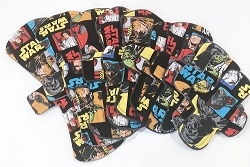 Empire Cotton Woven Pads with Fleece backs - Pick Your Size! 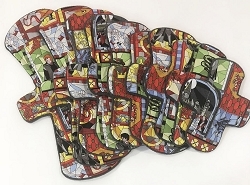 Bigger Inside Cotton Jersey Pads with Fleece backs - Pick Your Size! 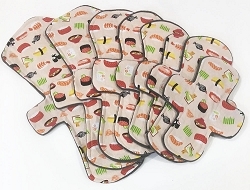 Sushi Cotton Woven Pads with Fleece backs - Pick Your Size! 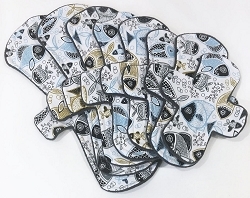 Paisley Fish Cotton Woven Pads with Fleece backs - Pick Your Size! 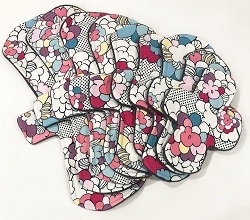 Pop Art Floral Cotton Jersey Pads with Fleece backs - Pick Your Size! 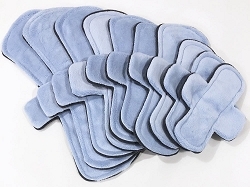 Light Blue Minky Pads with Fleece backs - Pick Your Size! 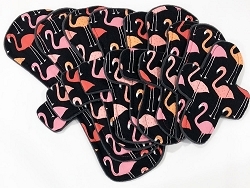 Flamingos Cotton Woven Pads with Fleece backs - Pick Your Size! 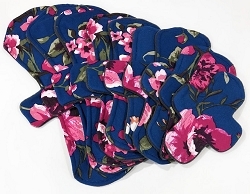 Deep Blue Roses Poly Jersey Pads with Fleece backs - Pick Your Size!